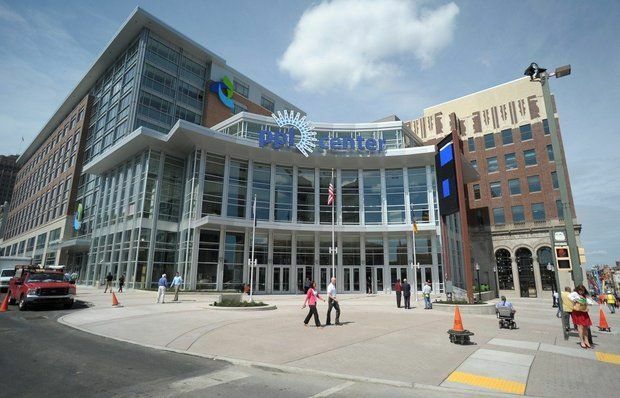 The Lehigh Valley is the third most populous urban center in Pennsylvania. The region is on the move, and a couple of enterprises earned high marks for their branding efforts in 2014. Is print media dead? Lehigh Valley Style magazine proves otherwise. The Style has established credibility, confidence, a strong and growing readership and ad base in the Valley. Fun reads and engaging features like “Style Scene” and “Style Insider” compel readers to look for their faces in the photo galleries. Recurring annual themes like photo contests, Best of the Lehigh Valley, and Style Makeovers build year-over-year excitement and readership loyalty. On the publishing side, the book is fat. Advertisers upgrade their messaging and that benefits local marketing firms who create and execute the branding strategies. And Style hires interns who learn about publishing and editorial. Nice to see the enterprise bridging the digital divide with an increasingly robust online presence featuring video and other content. Here’s to a place being a brand. Oh, yeah! We’ve experienced a physical, business and cultural transformation that — after years of promises, lawsuits, construction detours and cranes — came into sharp focus in 2014. Leases signed, buildings up, pucks dropped, stages lit, and meals served. Kudos to prominent shapers and shakers including Messrs. Browne , Pawlowski and Reilly and their supporters and advocates who led the charge. Praise to local, regional and national media who observed and reported upon the story. And positive brand thoughts to the Valley residents, visitors and businesses who will ultimately determine the sustainability of the rebirth. Let’s make it happen. 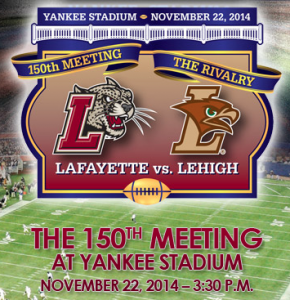 Brands are all about relationships, and few Valley brands have had longer relationships than Lafayette College and Lehigh University These two institutions leveraged a sporting event to create national brand awareness when they celebrated the most-played collegiate football rivalry (150 games) on a sun-soaked November afternoon in New York’s Yankee Stadium. A sold-out crowd and a national cable TV sports audience witnessed a Lafayette victory in a game that reflected key attributes of their conference, the founding ideals of college athletics, and the Lehigh Valley: competition, cooperation, collegiality, character and celebration. Both institutions leveraged the historic game with messaging to connect with key audiences and constituencies. The Lehigh Valley, as home to these hilltop rivals, basked under the glowing halo created by the schools.